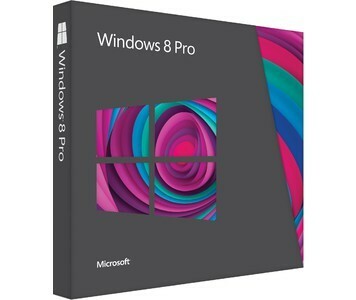 Through Sunday Only, Newegg.com has a 2-Day Lowest Price Windows 8 Pro Upgrade DVD Sale on the DVD version priced at a low $29.99 with free shipping after a $40 rebate. Could sell out quickly! According to Maximum PC magazine, Microsoft has so far not signaled any extension of this price, so now's the time if you want this deal. Downloads and DVD will both be $199.99 starting February 1. Patrick Miller from PCWorld has an article on how you can install Windows 8.